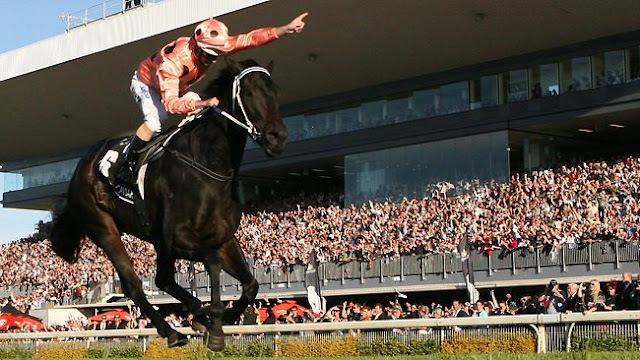 Black Caviar a magnificent commemorative rose. We are so excited about the Black Caviar Rose due into the nursery very soon. 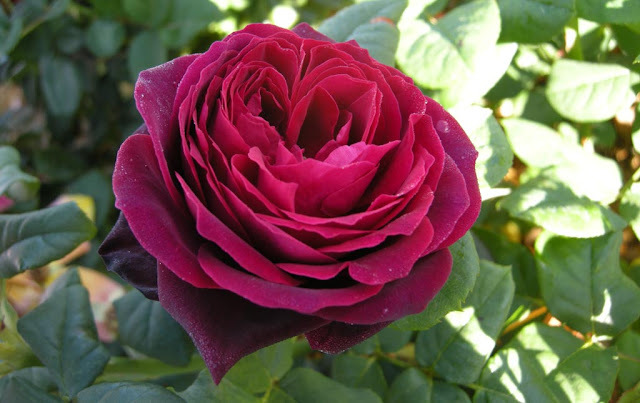 The gorgeous burgundy red flowers colour through to black purple in the centre. This rose has the most divine fragrance. Think old world roses meets honey and jasmine. The fragrance is intoxicating. Black Caviar rose is repeat flowering and will perform well in full sun.